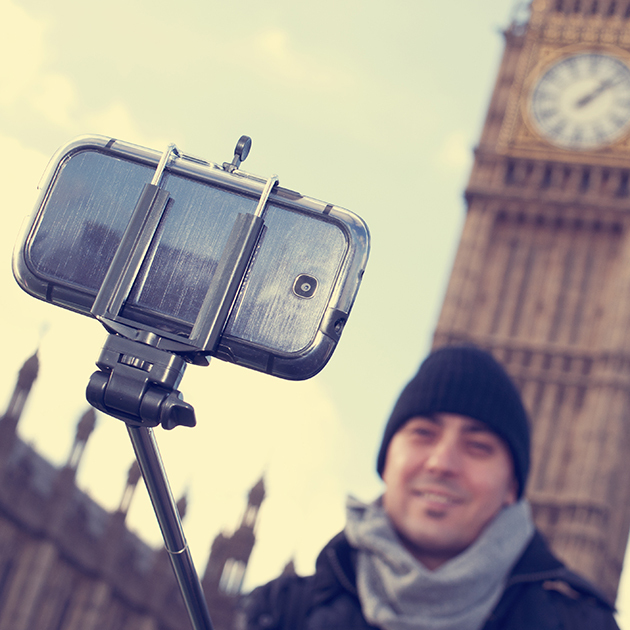 Selfie sticks are the new tripod according to the National Gallery, which has banned the popular gadgets under a rule that, as 'Amateur Photographer' has discovered today, also outlaws monopods. The news comes a month after Amateur Photographer (AP) quizzed several UK museums, two of which – the National Media Museum and V&A – did not rule out a future ban as part of ongoing policy reviews. Selfie sticks have already been outlawed at some of New York’s famous museums, including the Museum of Modern Art, according to reports in the United States. 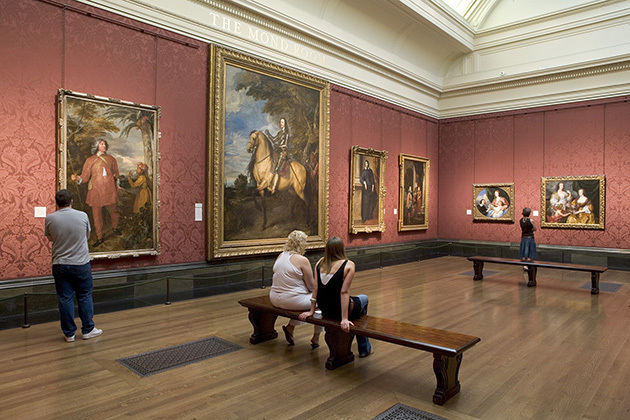 The National Gallery, which is based in London, said in a statement: ‘Photography is allowed for personal, non-commercial purposes at the National Gallery – however, there are a few exceptions in order to protect paintings, copyright of loans, individual privacy and the overall visitor experience. A National Gallery spokeswoman confirmed separately that, under this policy, selfie sticks fall under the definition of a ‘tripod’, as do monopods. The earlier statement added: ‘Our gallery assistants and visitor-facing staff are fully briefed and instructed to ensure we are striking the correct balance between visitor experience and the security and safety of works on display.